Thursday Evenings during Term Time 18:10 to 19:30. Venue Closed Road Circuit Track. Thomas a Beckett College. Barnsley Road. Sandal. Wakefield. Go-ride sessions are for 7 to 15 year olds. 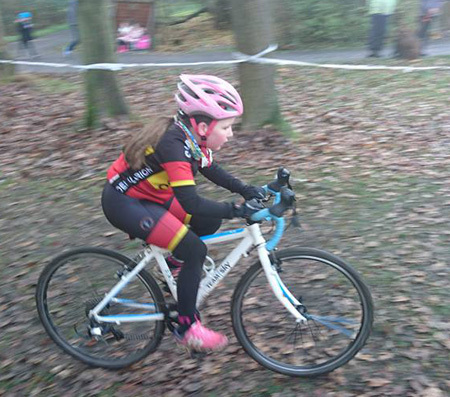 Over 250 clubs have now signed up to Go-ride as British Cycling looks to develop its plan to integrate club development and structured coaching activities for young people into a single, recognisable programme. 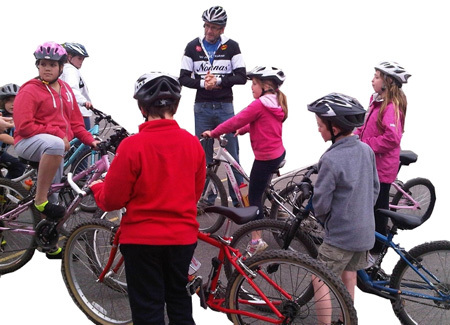 Go-ride clubs implement best practice and provide something for everyone. They offer opportunities to ride, regardless of ability. There are opportunities to volunteer too. 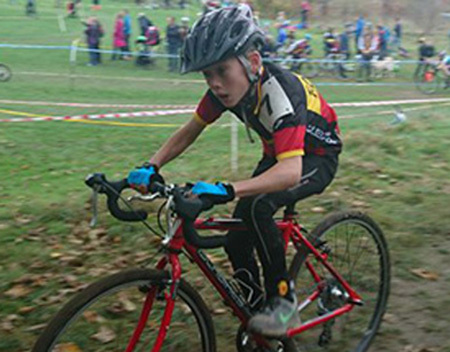 Calder Clarion is part of this growing network, which encourages young people to take up sport and improve their sporting talents. Calder Clarion is a welcoming, inclusive cycling organisation striving to be "A Club for All". It offers safe, child-friendly,coaching and competition. The Club receives assistance from Regional Development Managers and Go-ride Coaches.